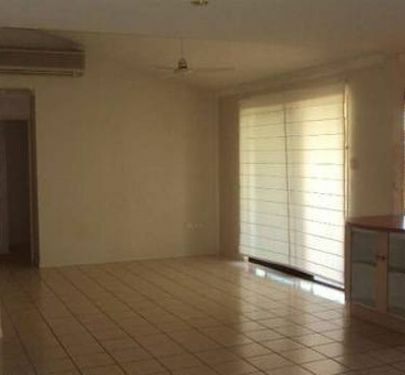 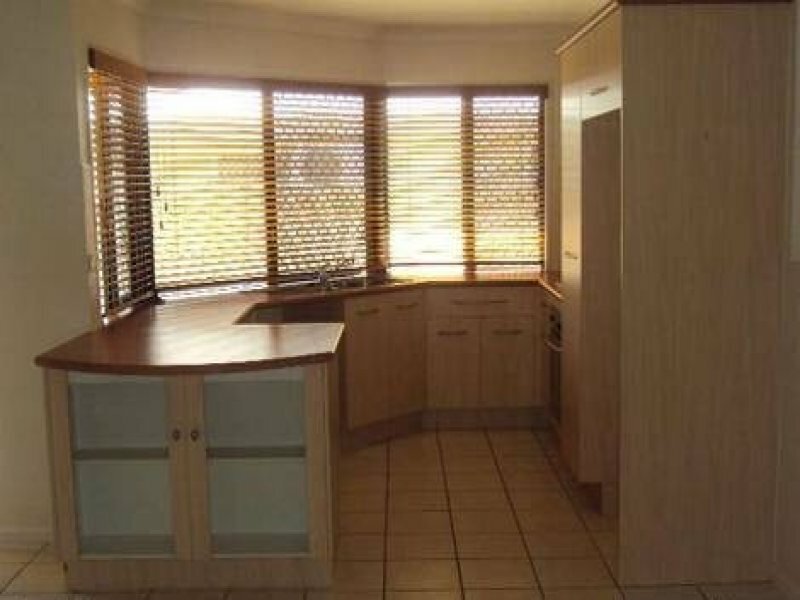 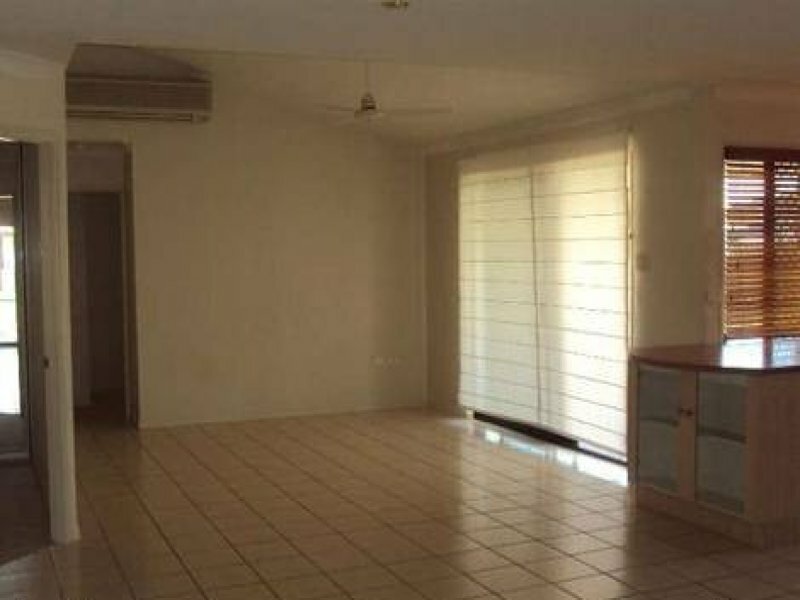 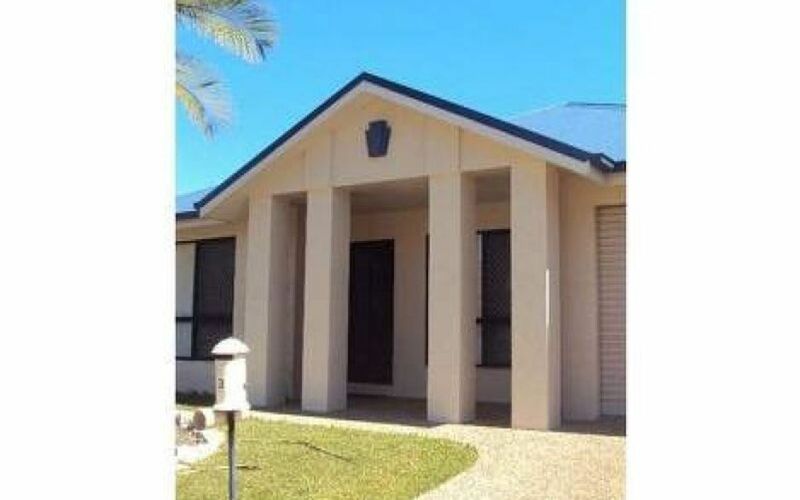 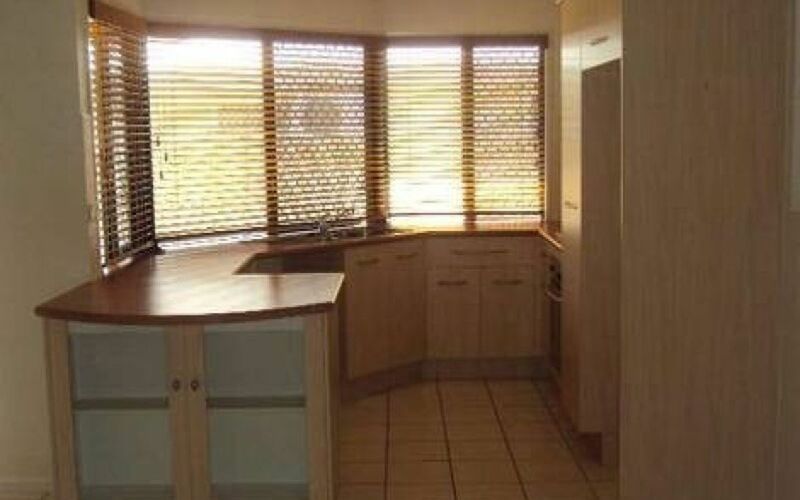 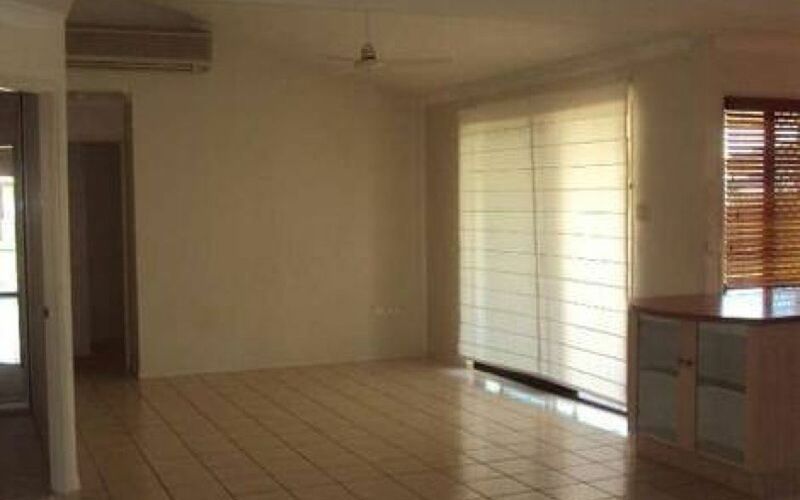 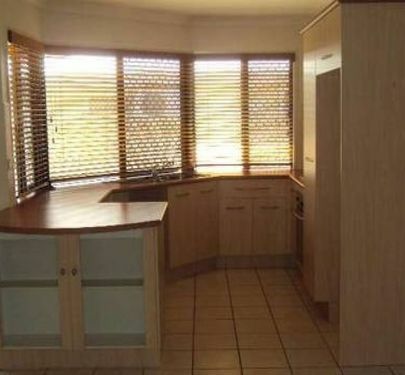 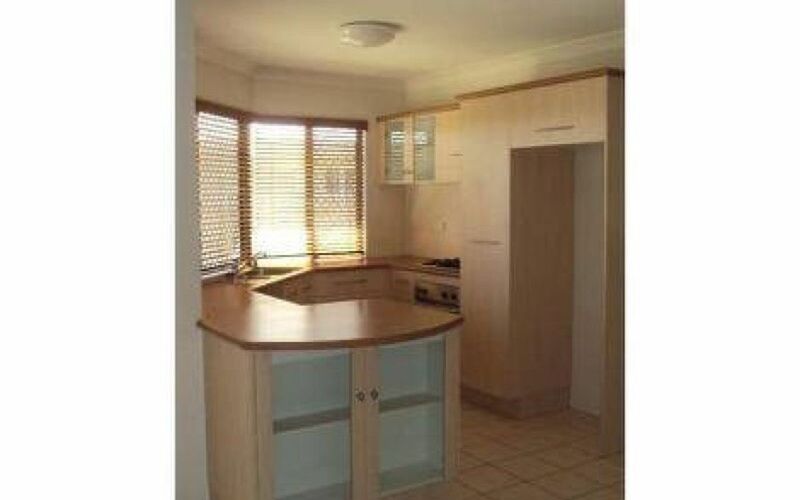 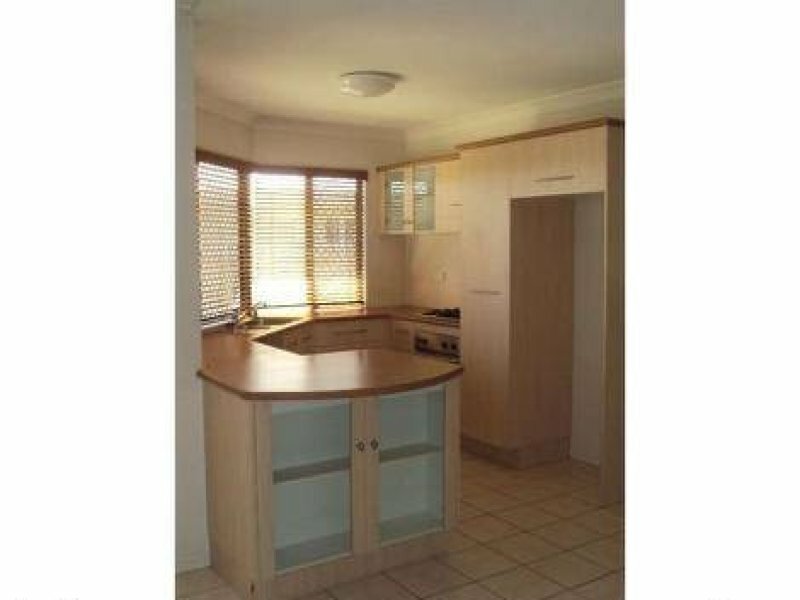 Modern 4 Bedroom home, air-conditioned throughout, large open tiled living off kitchen, tiled lounge room, cosy kitchen with gas cooking, new dishwasher and ample cupboard space. 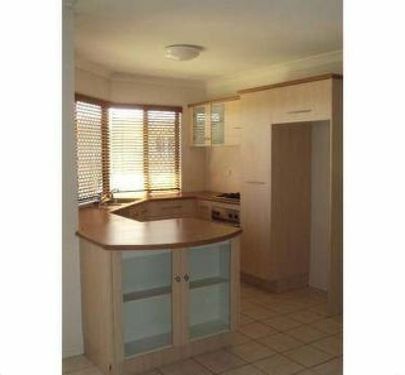 All bedrooms have built in robes, two way bathroom off main bedroom with shower/bath combination and separate laundry. 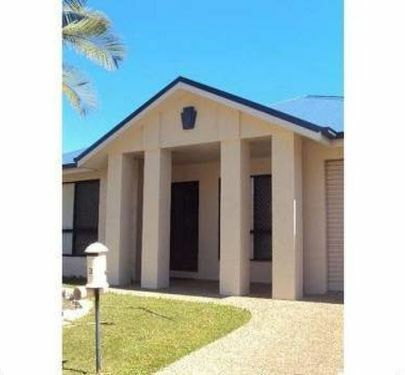 Outdoor living area, landscaped lawns and gardens easily maintained with automatic irrigation and rear garden shed. 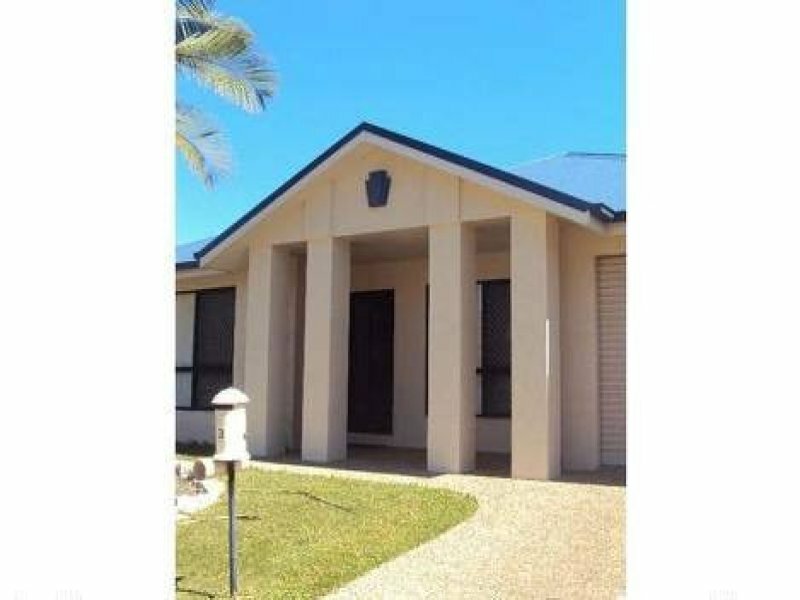 Single lock up carport port with remote access, excellent location.